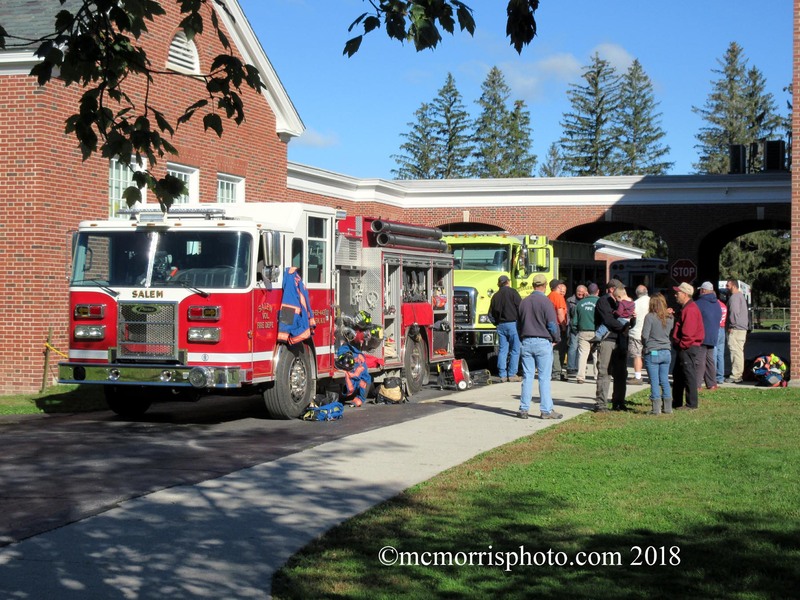 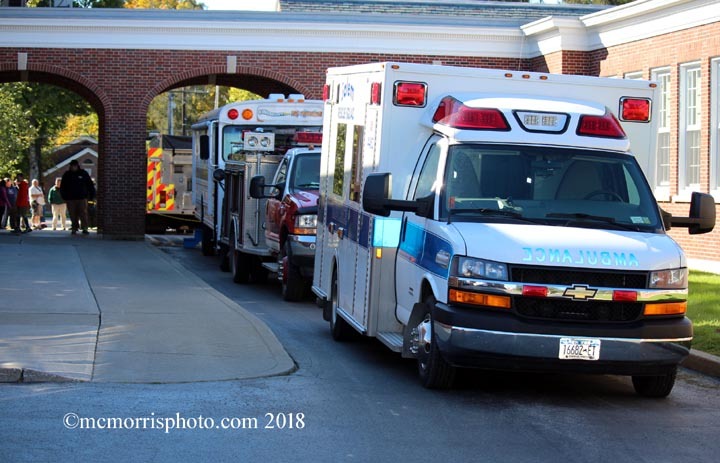 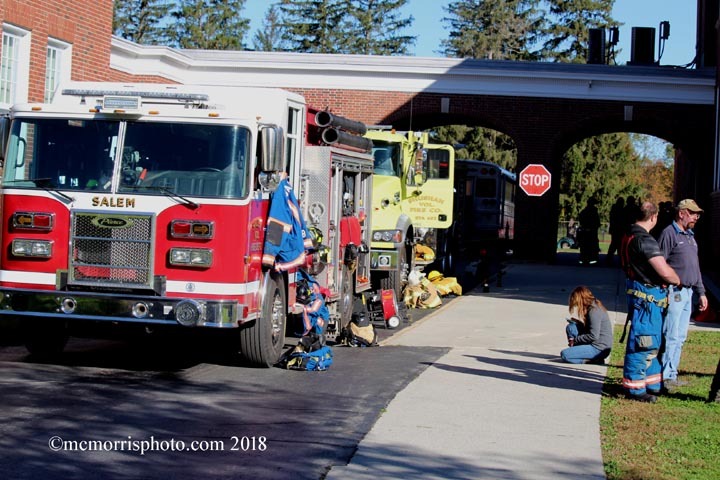 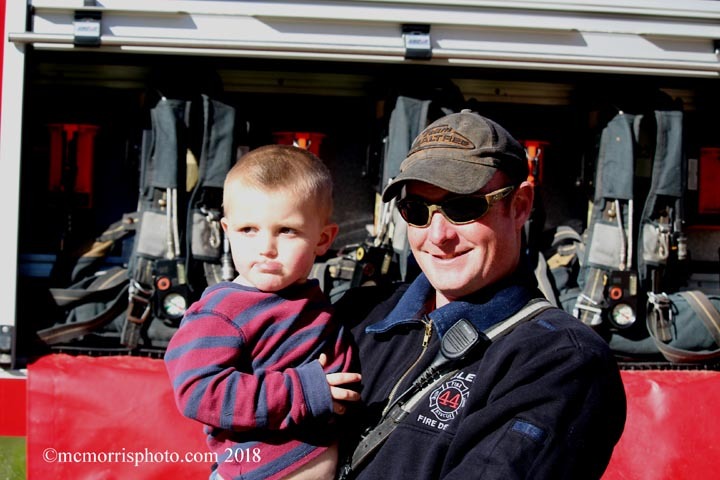 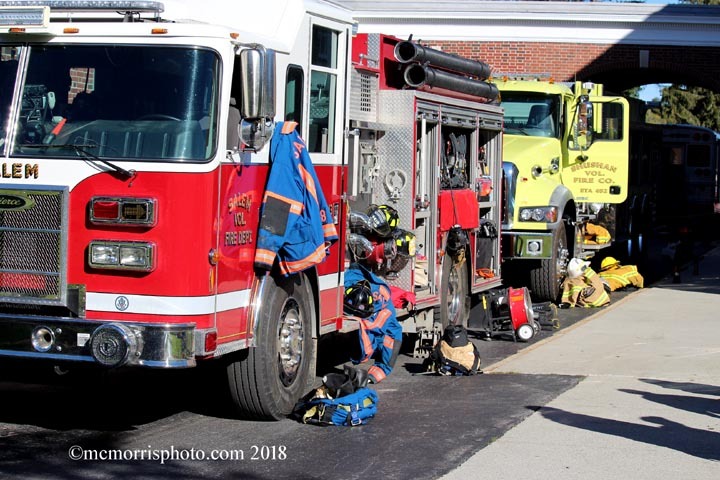 On Friday October 5th the Salem Rescue Squad along with Salem, Shushan, Hebron and Rupert Fire Departments showed off equipment and provided fire prevention information. 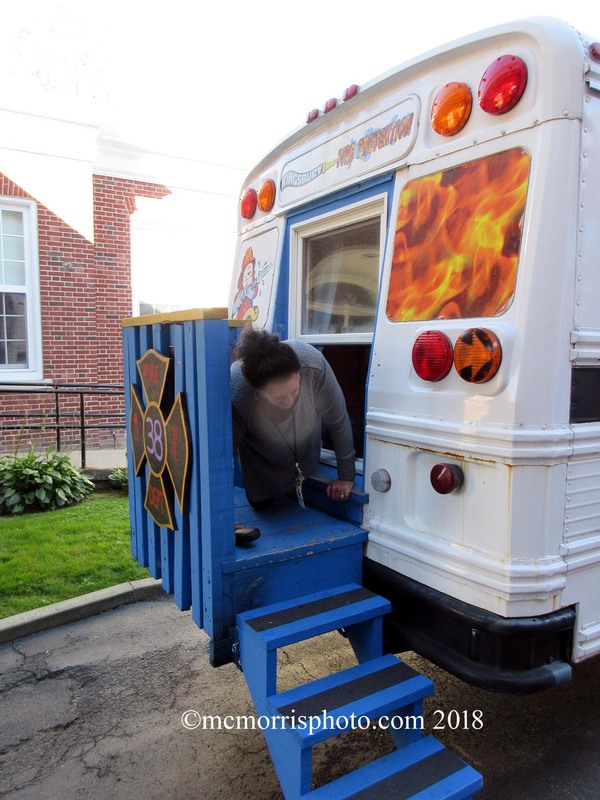 The Kingsbury Fire Department's Fire Prevention Bus was on hand to provide fire safety information. 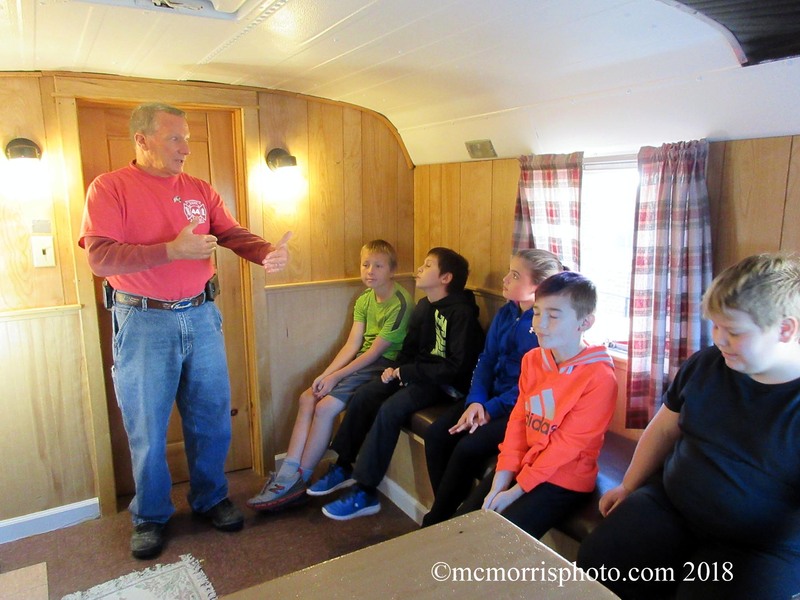 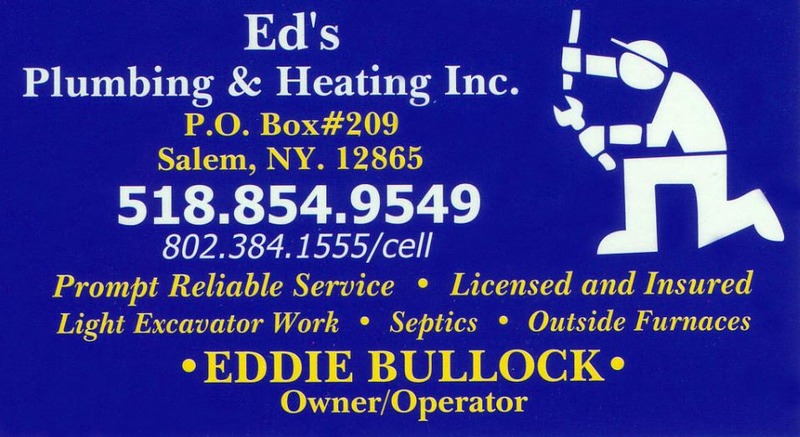 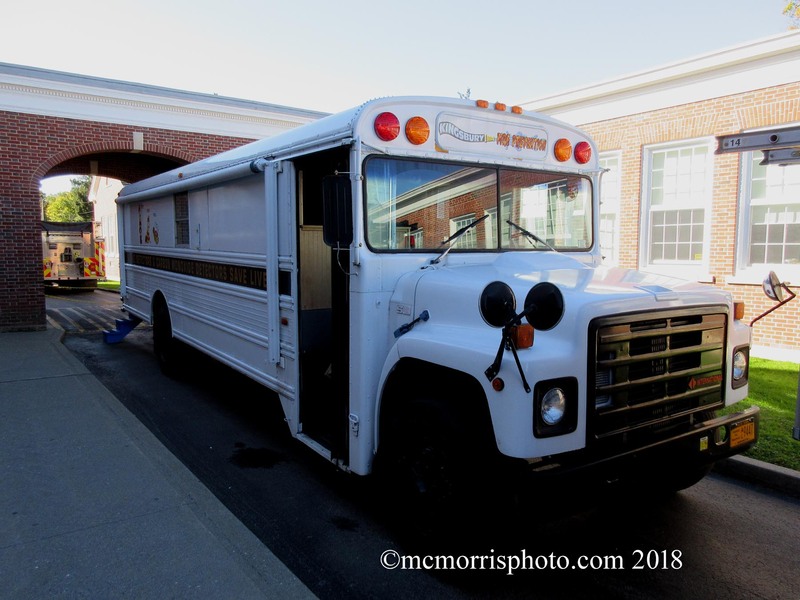 Each group that went through the bus got to "Escape" through the house window at the rear of the bus. 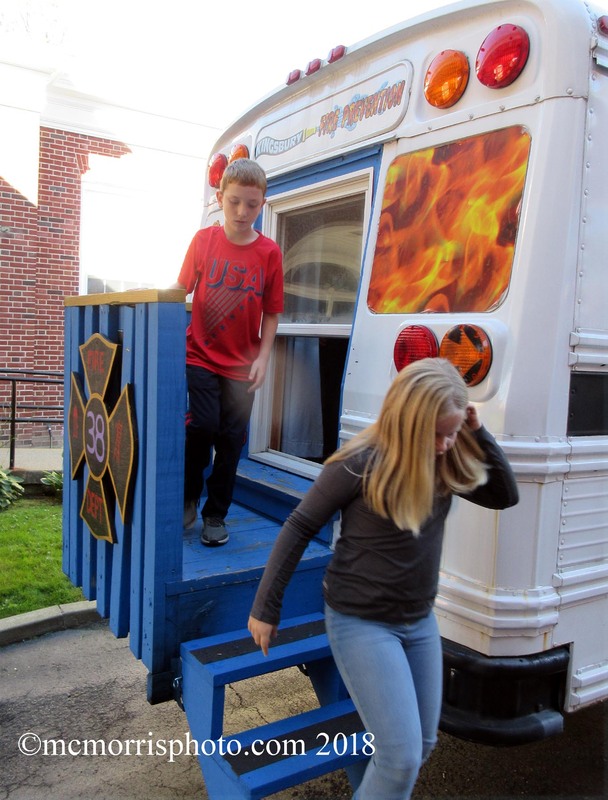 Pictured is Mrs. Rogers 4th Grade class with fire dept. 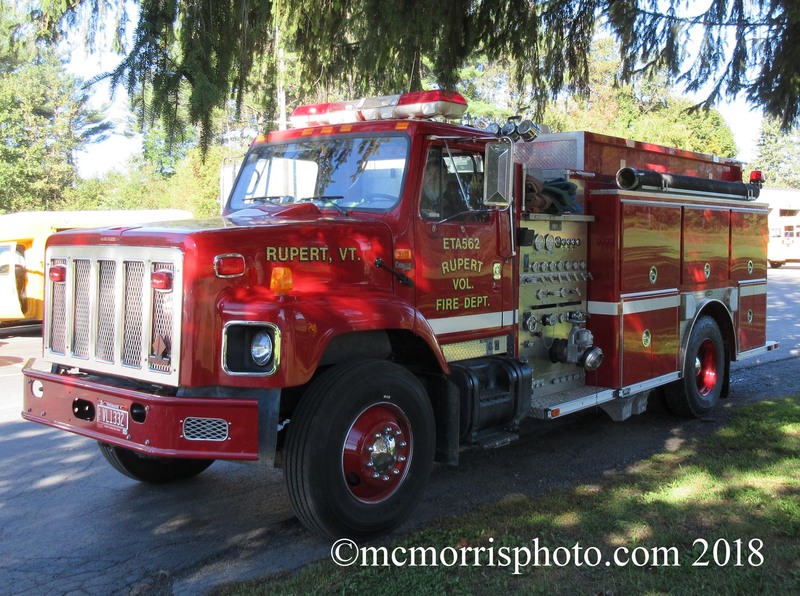 and rescue squad members.